UROP – Now Accepting Projects! Are you interested in employing talented undergrad students in your research team? Supervisors are invited to submit applications to host students through the Undergraduate Research Opportunities Program (UROP). 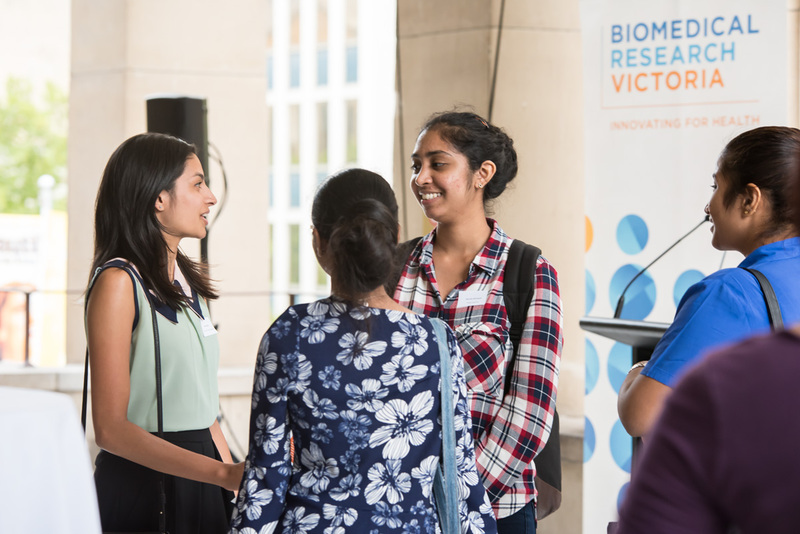 Entry into the scheme by students is highly competitive and Biomedical Research Victoria coordinates the selection of students and their matching to suitable projects. Submit your project before 22 March. 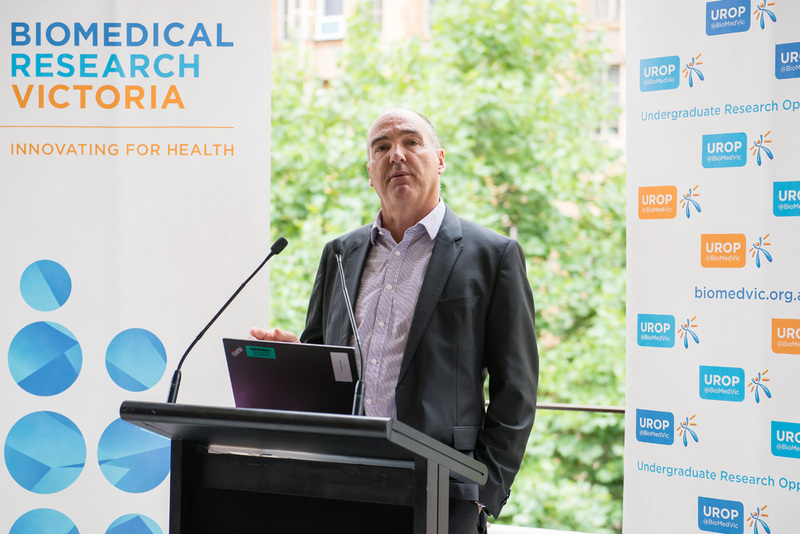 Former UROP scholar Dr Davis McCarthy has recently joined St Vincent’s Institute (SVI) as Head of the new Bioinformatics and Cellular Genomics Laboratory in a joint appointment with the University of Melbourne. 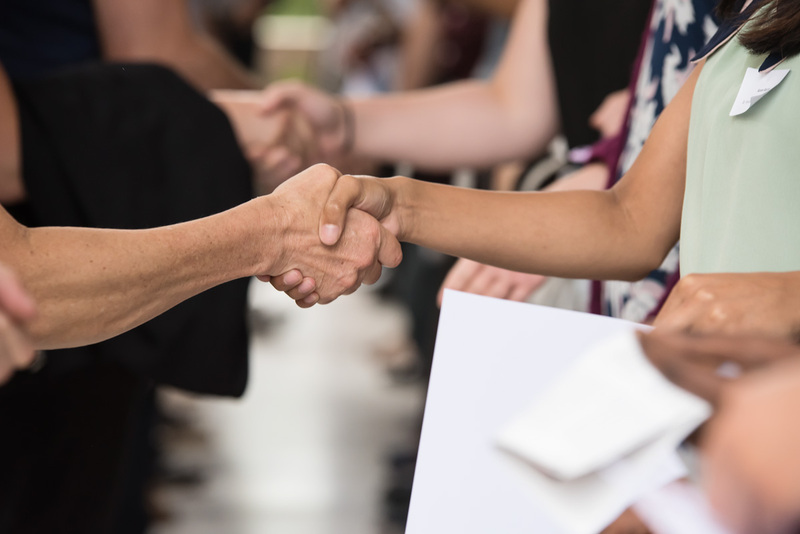 A philanthropic donation made the lab possible, and now funding from the latest NHMRC Project Grant round secures its funding into the future. As Head of the Bioinformatics and Cellular Genomics Laboratory, Davis McCarthy will establish his group focusing on genomics analysis and methods to interpret the data sets coming from gene sequencing technologies. His research will also explore how changes in DNA affect the gene expression in single cells. 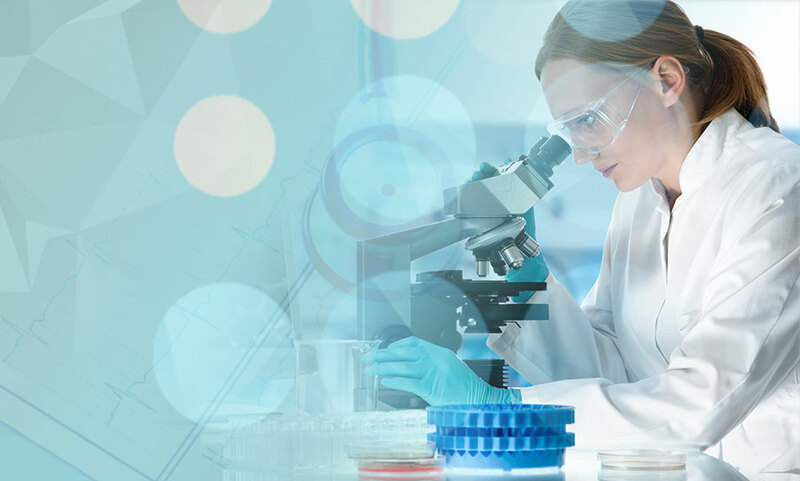 Moreover, Davis’ research group will collaborate with other SVI labs that need genomics analysis, thus strengthening SVI’s internal partnerships. The new Bioinformatics and Cellular Genomics Laboratory was made possible thanks to a philanthropic donation from Mr Paul Holyoake, former SVI Board member, and his wife, Ms Marg Downey. 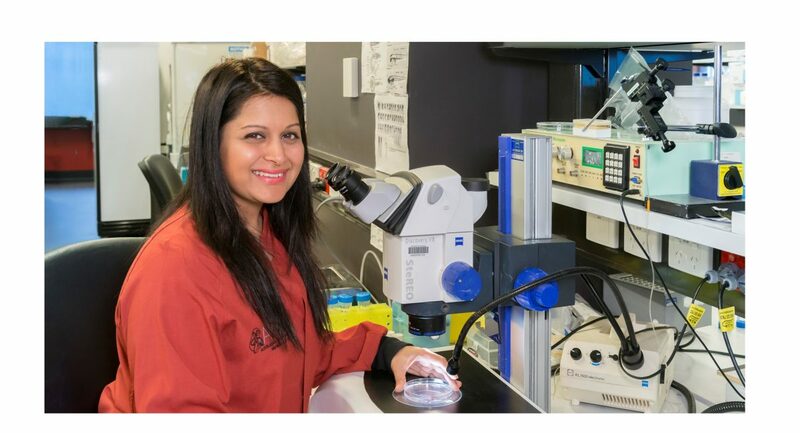 Davis’ NHMRC Project Grant is one of five awarded to SVI groups in the most recent NHMRC grant round. News of the funding was extremely well-received by Davis, who sees it as vital, enabling support and a fantastic opportunity to fast-track the lab set up to start working. Davis McCarthy did his UROP placement in 2006 at WEHI. For Davis, his UROP experience “was more than a stepping-stone, it was my introduction to Bioinformatics and a real turning point in my career”. His placement allowed him to discover his interest in Bioinformatics with a genuine, cutting-edge research project. “Without UROP, who knows where I would be today”, says Davis. After his UROP experience, Davis graduated with Honours from The University of Melbourne and then pursued a PhD at the University of Oxford. He then became a NHMRC CJ Martin post-doctoral fellow and worked at the European Bioinformatics Institute (EMBL-EBI, Cambridge UK). Now he’s back in Australia, where he has already secured funding to continue his excellent research! Celia did her year-long UROP placement in 2013 and it changed her scientific life. 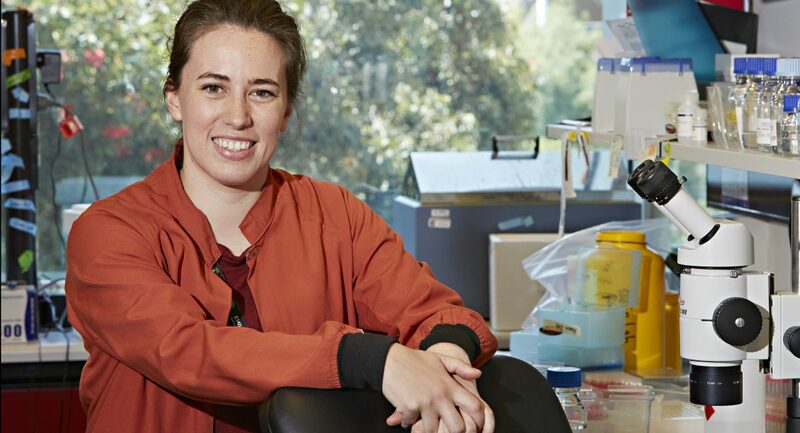 It gave her the hands-on experience she never got during her undergraduate coursework and prepared her for a PhD, which she is currently about to finish at Monash University’s Australian Regenerative Medicine Institute (ARMI). In this interview, Celia explores what were the drivers, highlights and turns of her UROP experience. Why did you apply for UROP? When I came across UROP I was immediately drawn to the idea of it. I felt like it was important to gain a real-life experience into what being an academic would be like, because during my undergrad I only got some insights into it. But UROP was something different: it allowed me to embed myself in the lab and work on a real-world project. Also, as an undergrad student, I was very pressed for time. I was dedicated full time to my studies, but I had to earn a living too. UROP was a unique opportunity to fulfil both needs, while also gaining an amazing lab experience. Would you say UROP was valuable to you? Yes! I did UROP in my last year of undergrad, so at that time it was extremely valuable for me to go through a real application process: writing my CV, preparing for the genuine interview process, and finally getting experience in a lab. The UROP Conference was also very valuable, I still remember it! It was my first experience presenting my scientific research. It was a bit daunting, getting up there and talking for 5 minutes about my results in front of a crowd, but it was very rewarding. I attended the presentation skills workshop offered before the Conference, and that really helped me. I still use some of those tips when I write presentations today. gave me the confidence to seriously pursue science. 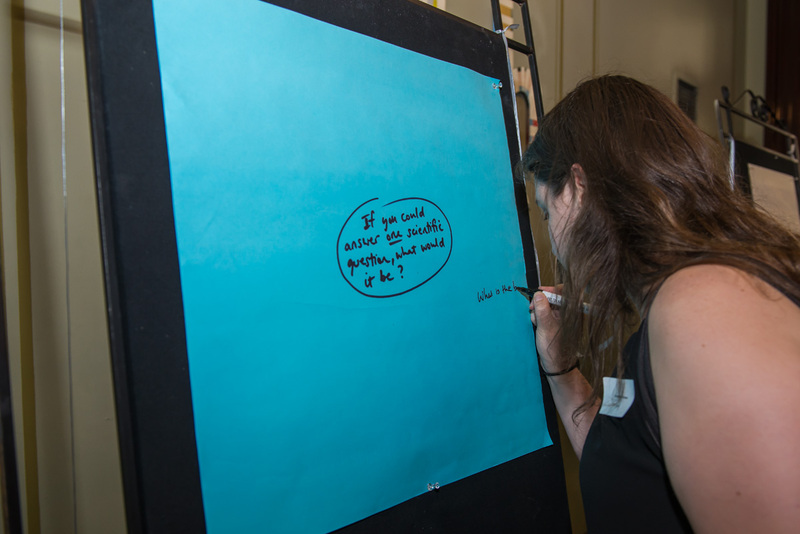 How much has UROP influenced your scientific career? My UROP placement changed my whole scientific trajectory, because I fell in love with research. Working on a real project sparked my curiosity, which led me to continue with that project through honours and, eventually, gave me the confidence to say “yeah, I can pursue this crazy thing called a PhD”. Because, to be honest, at the end of my undergrad I wasn’t sure whether I should pursue academia or find a job. My UROP experience, with a genuine project and real-world work, gave me the confidence to seriously pursue science. How was the relationship with your UROP supervisor? My supervisor had more of a guiding role and our relationship was rather informal. He gave me freedom to explore but also provided guidance when I needed it. He wanted me to go and get my hands dirty and find solutions to problems by myself, and then go back to him to discuss my results. Thanks to that freedom, I got to see how much fun wet lab work could be! Would you recommend UROP to new students? What tips would you give them? Absolutely. It’s a smart move for students because they will gain an incredibly valuable experience. In my case, UROP allowed me to really understand the techniques in the lab, which helped me to do well on my Honours and afterwards to succeed in getting a PhD scholarship. My tips would be, firstly, to throw yourself at it, take it with both hands and try to get yourself immersed in the lab as much as possible. Secondly, to learn from people working around you, even if it’s just shadowing. Be curious about your research organisation and try to engage with peers. And finally, remember that you are not expected to know everything! So, don’t be afraid to ask questions or get things wrong, and make sure you speak up if you don’t understand something or if you need further clarification. Would you like to become a supervisor? Definitely! The questions and the energy that new students bring are so welcome in the lab. That energy feeds into what we are doing on a daily basis and makes the lab more fun. It’s a very positive symbiotic relationship between the the lab and the students, we all benefit from UROP! 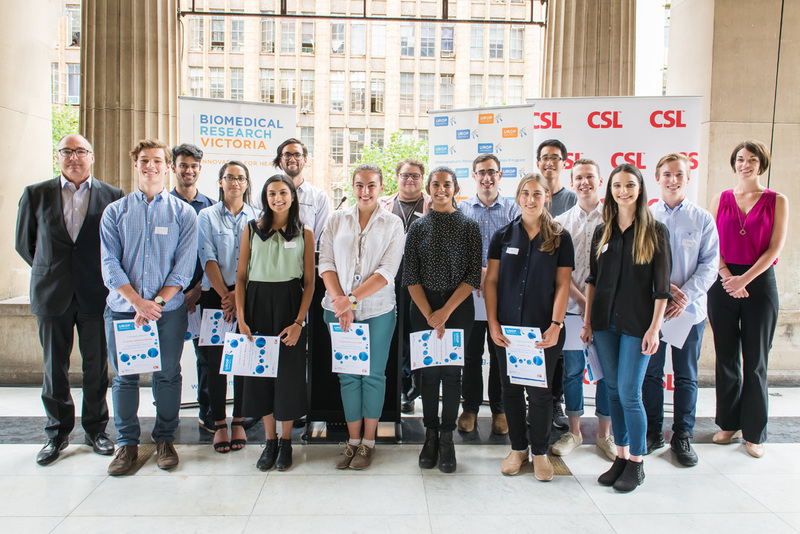 The iconic Melbourne Town Hall Portico was the premier location to spot the next generation of scientists this month, as BioMedVic and CSL welcomed the 28th round of UROP scholars. 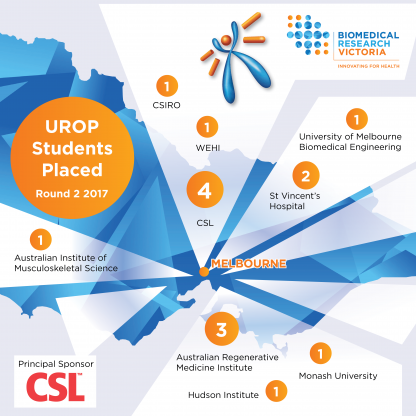 UROP is a highly competitive undergraduate employment scheme that places gifted undergraduate students in research teams in Victorian universities, research institutes, hospitals and industry. 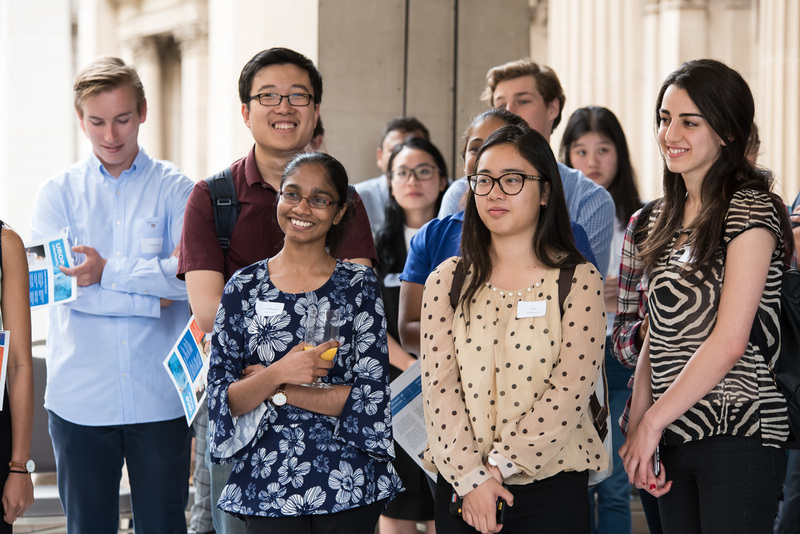 Students accepted into UROP come from diverse backgrounds including biomedical science, chemistry, computational science, maths and engineering. 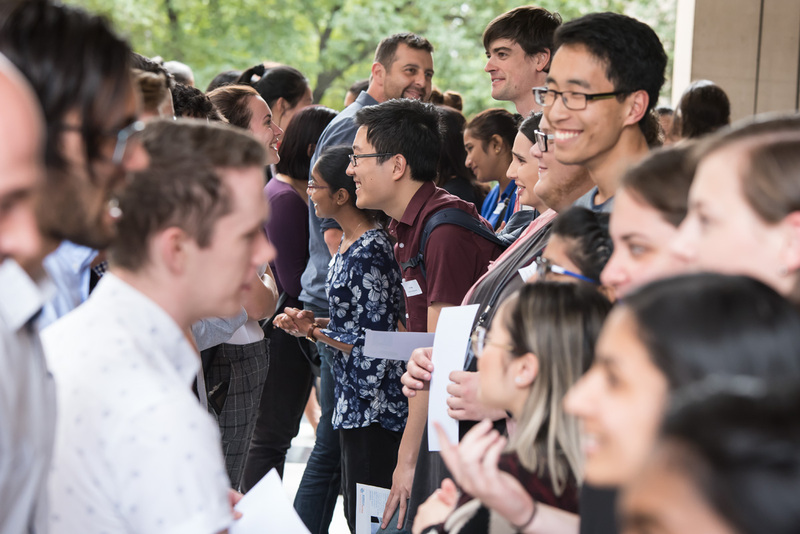 Since 2004, BioMedVic is proud to have upskilled over 640 students by placing them in research jobs, said UROP Program Manager Dr Viviane Richter. 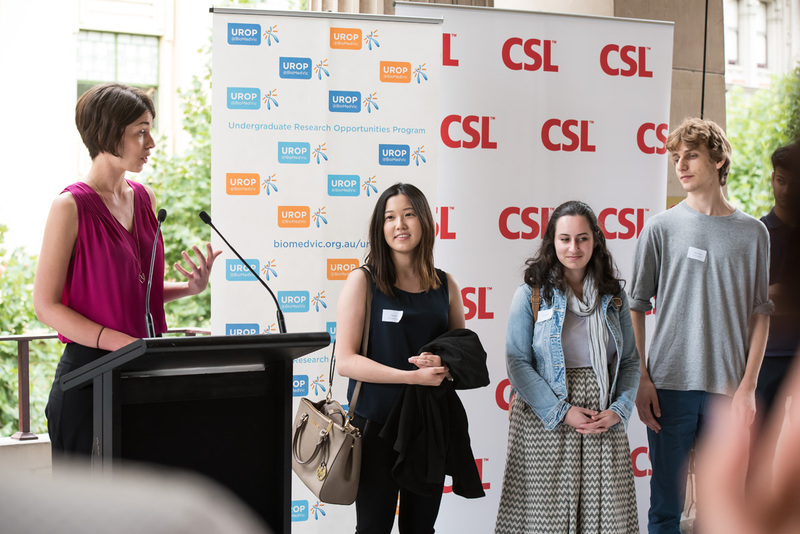 A panel of past and present UROP scholars, including Sabrina Lewis (UROP scholar at the Centre for Eye Research Australia), Gabi Abrahams (UROP scholar at CSIRO) and Cindy Hua (UROP scholar at CSL) described their UROP experience to an enthusiastic crowd of over 70 attendees. The panellists generously shared stories of their research, provided advice and discussed how the program has shaped their personal career path in science. 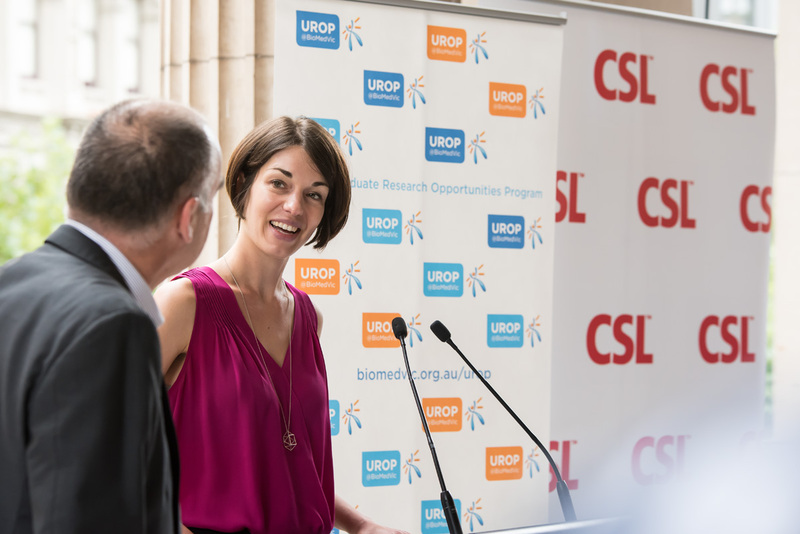 Dr Richter expressed BioMedVic’s gratitude to CSL for its continued Principal Sponsorship of the program. 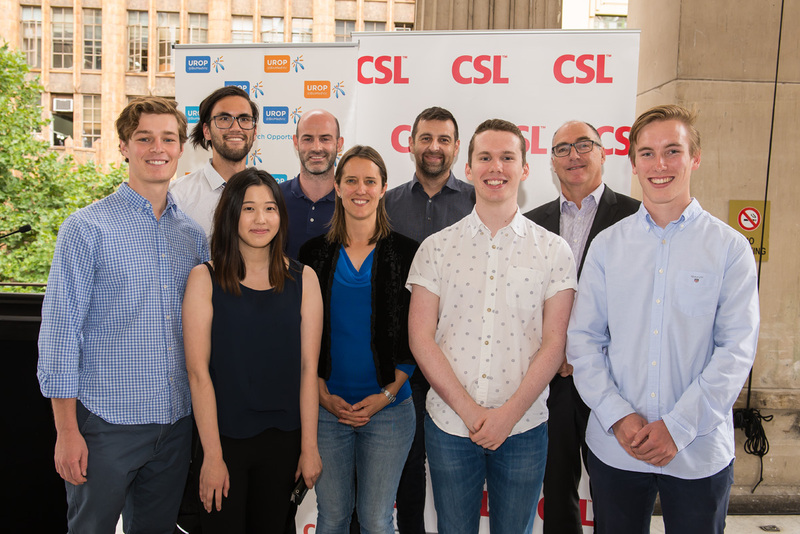 Dr Andrew Nash, Senior Vice President for Research at CSL, acknowledged the success of UROP and provided insights from his own research career as well as sharing the success story of CSL, Australia’s largest biotech company and global biotherapy industry leader. Dr Nash also awarded the new UROP cohort their certificates and UROP lapel badges. 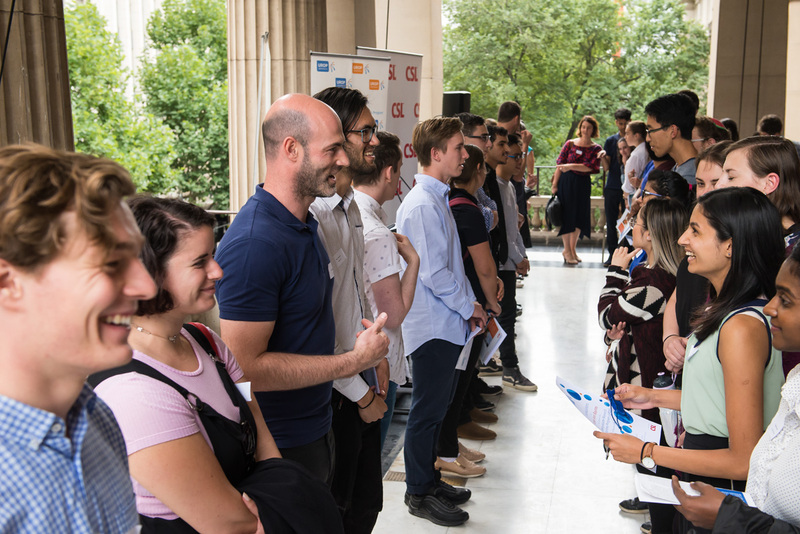 The formalities were followed by a Speed Networking Activity where participants were asked to share what they love about science with another person in a challenging 60 seconds. Conversation erupted on the balcony with the connections made on the day too many to count! 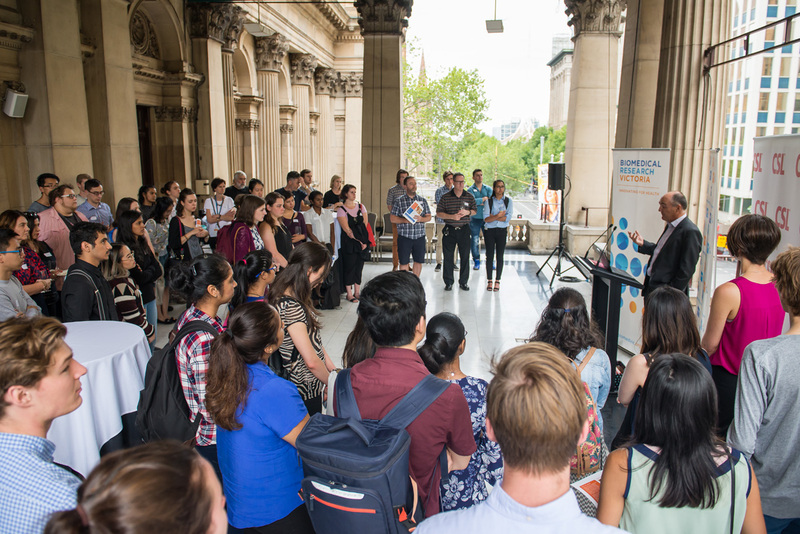 BioMedVic and the UROP team extend a big thank you to everyone who attended and made the event such a success. 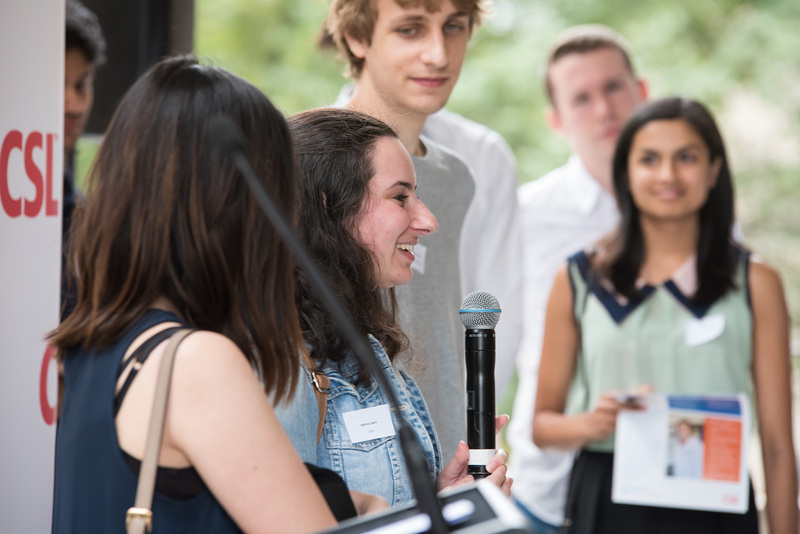 Are you interested in employing talented undergrad students in your research team? Supervisors are invited to submit applications to host students through the Undergraduate Research Opportunities Program (UROP). 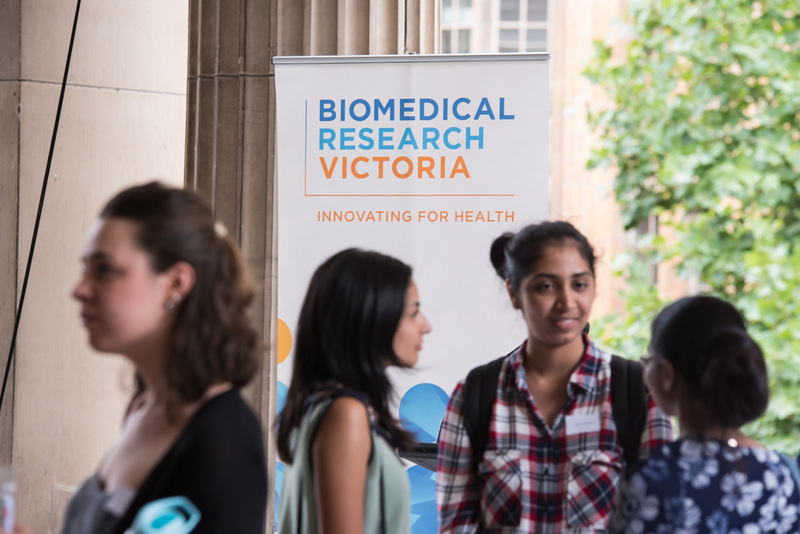 Entry into the scheme by students is highly competitive and Biomedical Research Victoria coordinates the selection of students and their matching to suitable projects. Submit your project before 5 March. Congratulations to our 2017 Round 2 cohort of the Undergraduate Research Opportunities Program (UROP). 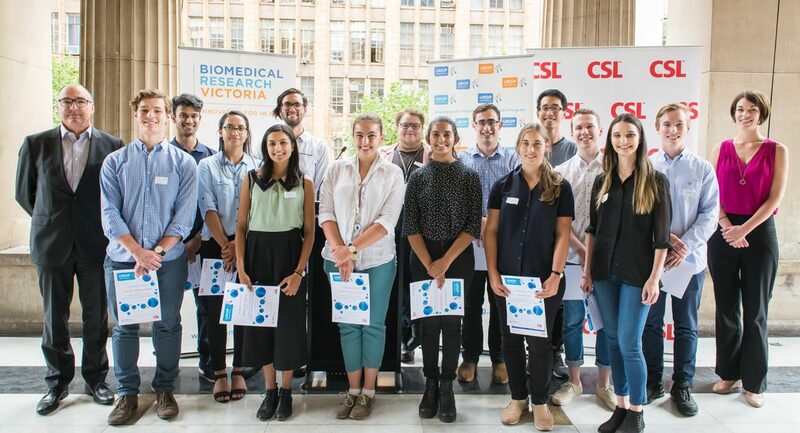 BioMedVic warmly thank our colleagues who volunteered their time to participate on interviewing panels and commend every student who applied to this competitive employment scheme. 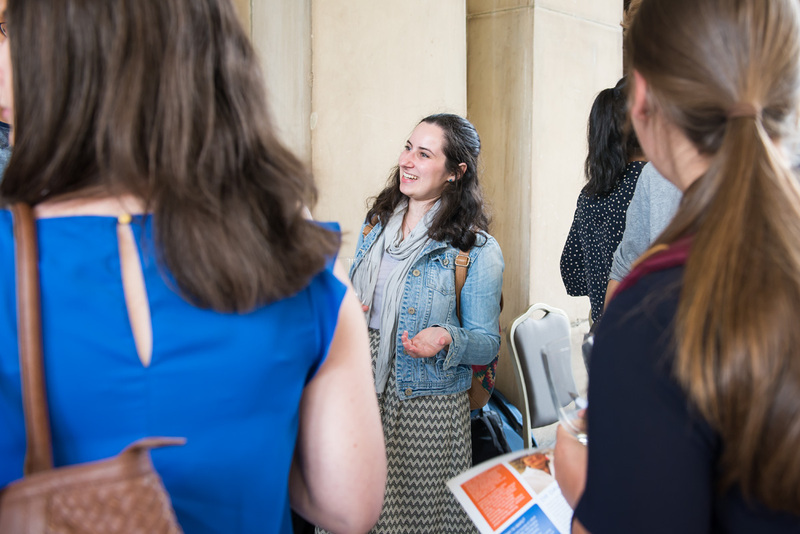 We continue to be delighted by the breadth of research organisations that chose to employ a talented undergraduate student through the UROP scheme. 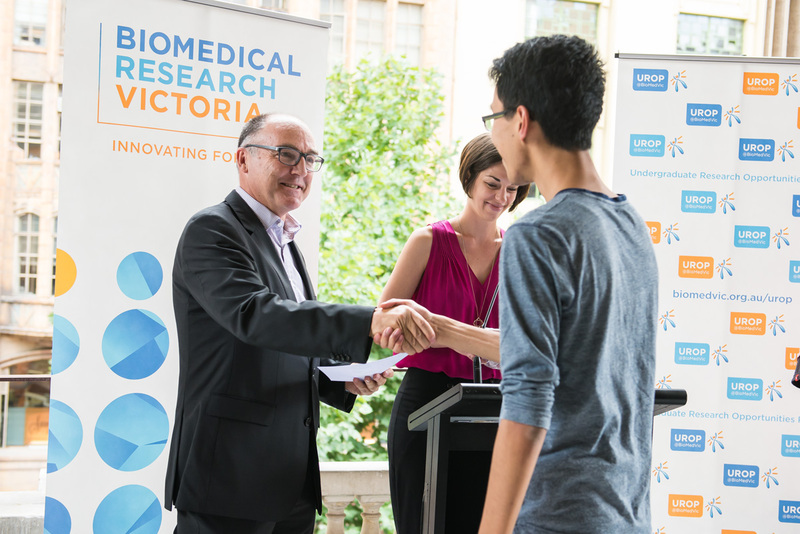 In this round, the UROP@BioMedVic office matched the best and brightest with industry, hospital, MRI and academic research teams – reflecting Victoria’s vibrant and diverse health and medical research community. The students will carry out research projects for six to 18 months, for at least 8 hours a week, alongside their undergraduate coursework. We look forward to hearing about their progress at the UROP Conference Day next year. We wish all UROPs the best of luck!